I Quit My Job to Take My Side Hustle Full Time. Here’s Exactly How I Did It. 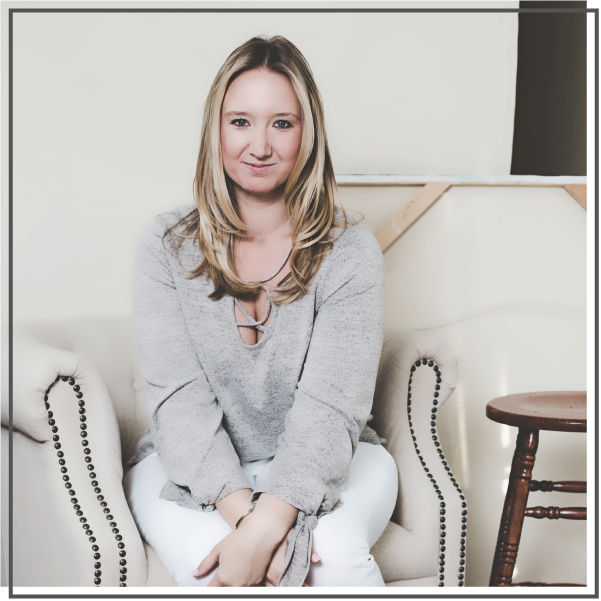 Six months ago, I quit a thriving career in public relations to go full time with my side hustle — communications consulting, blogging and teaching yoga. However, this story goes back way past February. Let’s rewind to October 2015. On an ordinary Thursday, I was in my car on a 2.5 hour drive for a work meeting in another part of the state. I was pulled over on the side of the turnpike taking a catch-up call with my boss, jotting down notes and to-dos from our meeting that happened to take place during the middle of my drive. After the call, I resumed driving and called one of my best friends who runs her own business. I vented to her about my work trip and endless to-do list. She (and many others) had said these words to me a thousand times before, but in that very moment, they struck me differently. The conversation set things in motion for me. Deciding to go solo wasn’t easy, and it certainly wasn’t something I took lightly. In fact, the decision was actually seven years in the making, with three years of planning and saving (not yet knowing when I’d quit my job, but knowing that one day I’d make it happen) before making the leap. Before officially quitting my job, I saved $40,000. When you quit a traditional job to do something quite untraditional, naturally, the people in your life have a lot of questions. Why are you quitting your job? What are you going to do next? How are you going to make money? Where are you going to work? Is this something *I* could do one day, too? This is why I created the Becoming CEO series. In this series, I take you behind-the-scenes of my business, sharing the great and not-so-great parts of solopreneurship. I share my struggles and my anxieties, along with my wins and exciting, proud moments. Head over to The Penny Hoarder for my full story, a timeline, to-do list and complete guide to quitting your job to take your side hustle full time. 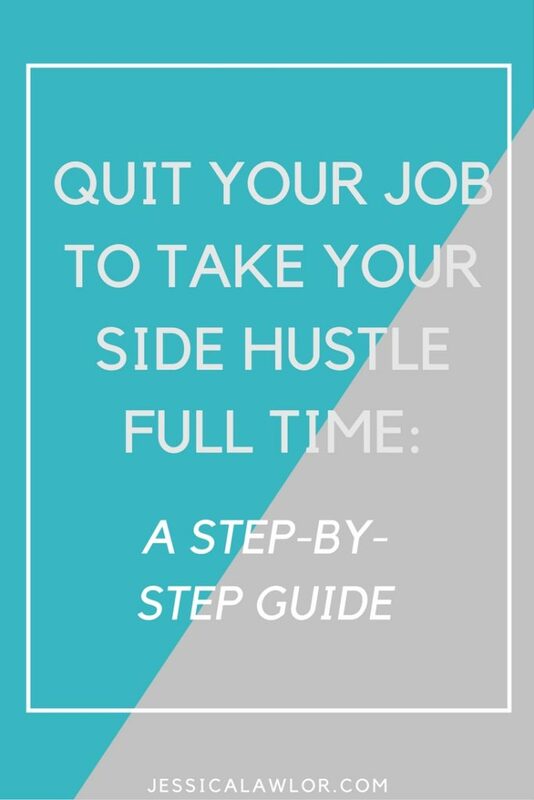 Never before have I shared such a complete guide to helping YOU take your side hustle full time. It may be one of the most useful posts I’ve ever written. Please head over to The Penny Hoarder to give it a read. Looking back, I know I made the right choice. Six months in, I’ve already exceeded my salary from my day job. Have any questions about becoming CEO? I’d love to answer your questions and hear your thoughts about this journey!